The following error may appear in the application event log of one or more SharePoint servers in the farm on a periodic basis: Unknown SQL Exception 2812 occurred. Additional error information from SQL Server is included below. 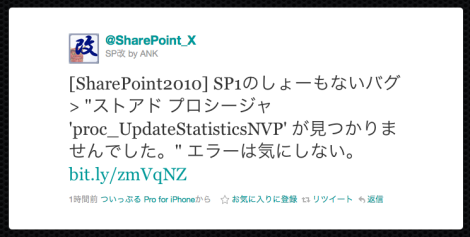 Could not find stored procedure ‘proc_UpdateStatisticsNVP’.